At A|M fitness our programs offer more than just solutions to your weight loss goals. We promise to build strength, confidence, and independence. We provide responsive coaching for each and every client by understanding their unique goals. The goal is to cover every possible solution for our clients both in the gym as well as the kitchen. 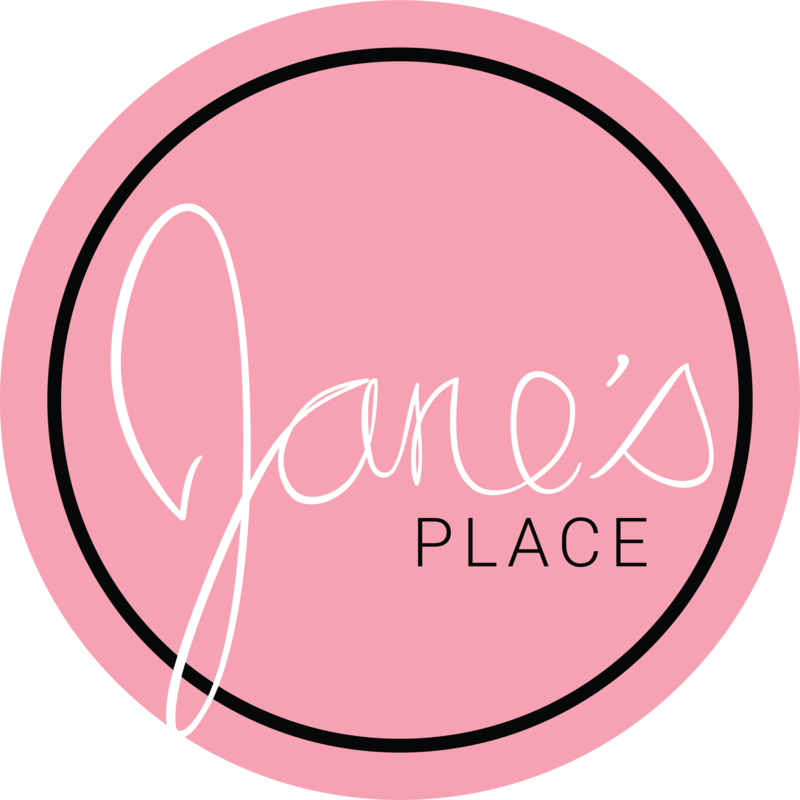 Part of the fitness lifestyle is the associated healthy calorie consumption which A|M Fitness, and now Jane's Place, encourage. Jane’s Place offers our clients the opportunity to efficiently retrieve the nutrients needed to optimize their health. Make no mistake, this is not just a place to go for a healthy smoothie, protein-packed meal, or cold-brew Nitro coffee.